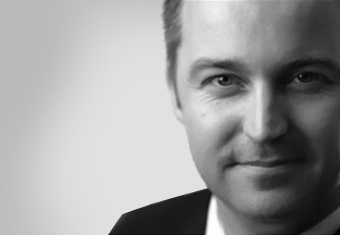 Irish / Aussie hybrid with over 30 years experience in media, including the last 10 years in executive management. 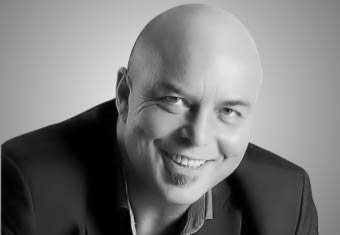 Kirby started his career at Channel 7 Adelaide and has since held positions at BBC, ITV, APTN, Channel 10 and SportsBrand TV. In 2004 he arrived in Qatar to head up a team of professionals producing films for the Doha Asian Games Organising Committee. Following the successful completion of this contract, he set up Resolution Films in 2007 and welcomed IQ into the Resolution Media Group in 2014. His career spans more than 20 years working in the advertising, research, marketing and digital industries for such prestigious companies as Saatchi & Saatchi, Intel Corporation, Yahoo and most recently Founder and CEO of the Qatari Advertising Agency - Tripletwo. Simon's experience in senior management includes Strategic Planning, Market Research, Copywriting / Script Creation, Campaign Development, Media Planning, Brand Design and Advertising strategy. 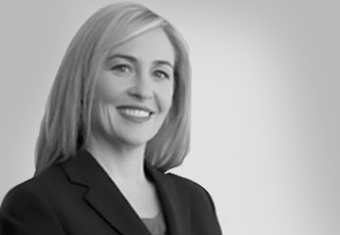 Tracey is a founding partner of Intelligence Qatar and brings over 20 years of experience providing clients with research based strategic advice. Tracey has an unwavering passion for excellence and creativity. She believes that a strong cultural understanding, thorough and considered research that delivers genuine insights to a high quality standard is the only research worth doing. 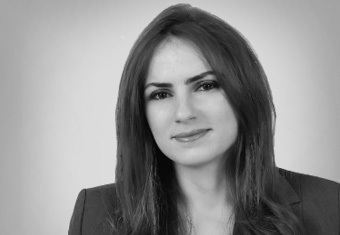 Amal is a research manager with strong skills in research design, data analysis and reporting. Amal brings a wealth of knowledge and experience in researching Qatar’s market as well as an enthusiastic approach to each and every project. Amal has project managed large scale quantitative studies for clients including Msheireb Properties; Qatar Central Bank; Qatar Rail; Commercial Bank of Qatar; Qatar Foundation; Mercedes Benz; and ELAN. 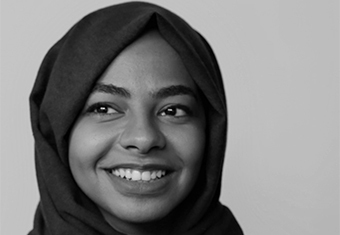 Amal specializes in advanced quantitative research methods including brand tracking studies and segmentation analysis, which she has been passionate about ever since studying the science behind them at university. 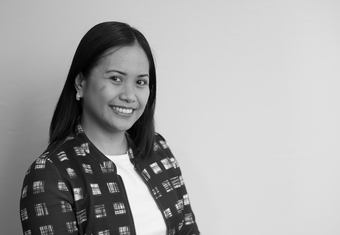 Headed by our Finance Manager, Pearl Maralit, our accounts department ensures that all of the individual requirements of our clients can be easily and effectively met. 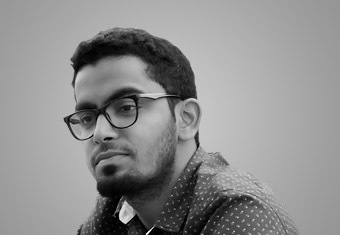 Anasbin recently joined Intelligence Qatar in 2015, bringing with him a wealth of experience in industry research analysis and digital marketing. 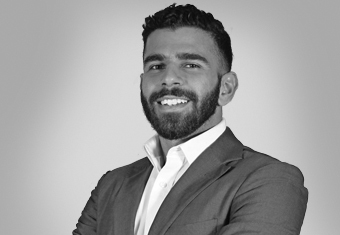 Prior to his move to Qatar, Anasbin was based at Markets and Markets, a global industry intelligence provider, where he specialized in conducting primary and secondary research for industry reports. 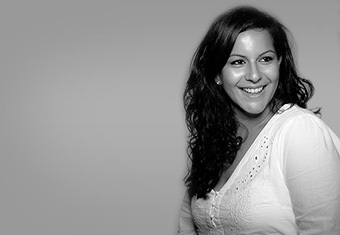 Layal brings with her over 10 years of branding, marketing, and communications experience working with global brands in Qatar. Layal is a strategic thinker with demonstrated competency in brand positioning, communications strategy, planning, research and execution of campaigns. Layal has experience with traditional and new research methodologies and can enrich recommendations for clients based on her knowledge of how to reach a broad spectrum of stakeholders in English and Arabic.